Institutional construction jobs carry an urgency that other projects don’t. Correctional facilities, colleges and universities, public and private schools and other government facilities all need to be completed as quickly as possible to minimize disruptions. A new industrial construction job has to be ready to go in time for a new quarter or semester, while renovations have to be completed around busy schedules and active use. We know the struggle. 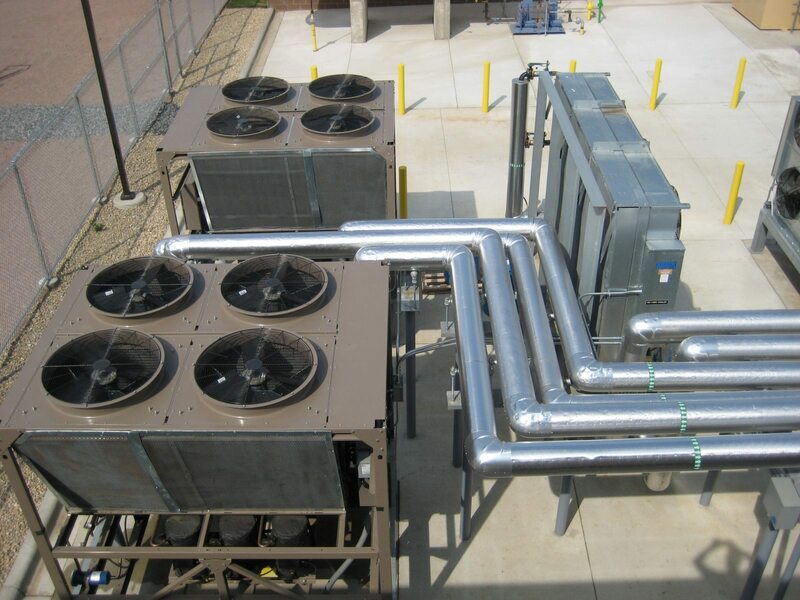 As a premier mechanical contractor, we work within your schedule to complete your industrial construction project on time. Our customers expect work done on time and done right. We never disappoint. We’ve performed hundreds of industrial construction jobs across Minnesota. When your job needs to be done right, we’ll make it happen. 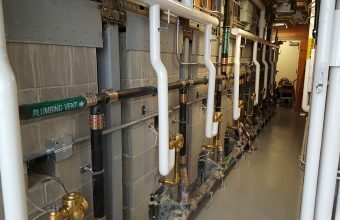 We know our stuff – we’ve been the premier mechanical contractor specializing in design/build plumbing, heating, air condition, process piping and 24-hour service since 1995. That’s why no one is more trusted in the greater Minneapolis and St. Paul area than us. Integrity, quality and top-notch service are our core values.